WYWW Linky Party was filled with inspiration and goodies, but I have to say, these little Punkins stole my heart! If we confess our sins, he is faithful and just to forgive us our sins, and to cleanse us from all unrighteousness. If we say that we have not sinned, we make him a liar, and his word is not in us. I loved these too. It's this weekends project!!! Thanks for hosting the link up….and for ALL the awesome stuff you share! The pumpkins really are gorgeous, what a talented lady. Oh I LOVE this tutorial thank you so much for sharing! 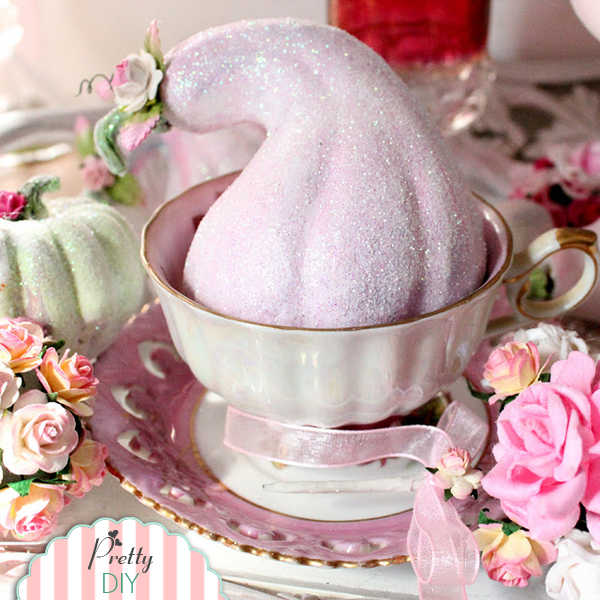 I just popped over to Andrea's blog and squealed looking at all of the pretties! These are so unexpected this time of year and I love the softness of the look. Thanks for sharing–I went to the tutorial to see how it's done! That is so pretty. :) Wow. Hope you have a good day! Rochelle. OMG that is just too cute!